Cologne. Today, we are excited to announce that SK Gaming is under new ownership following the acquisition of ESForce's shares by Mercedes-Benz and 1. 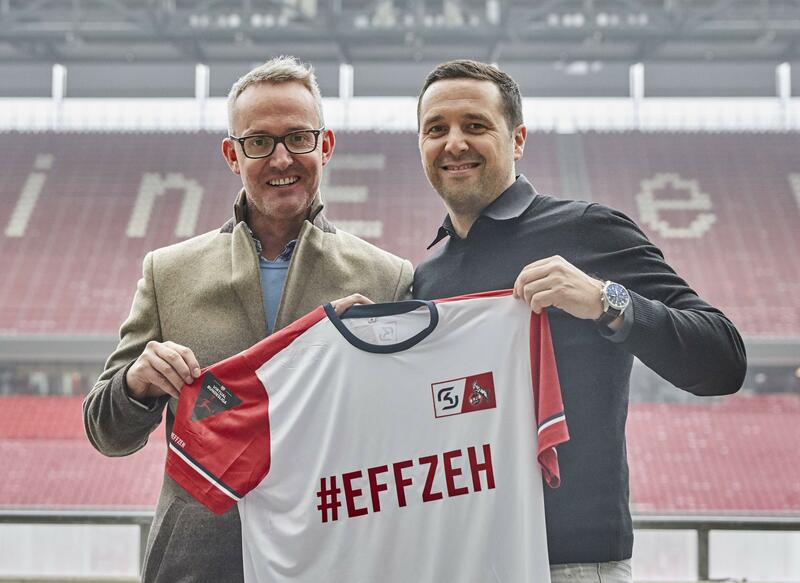 FC Köln pending the approval of the regulatory authorities. 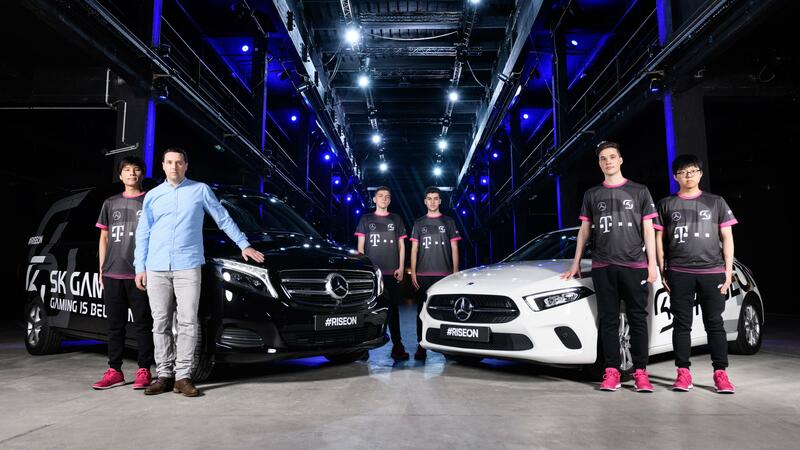 This marks a particularly special day for us and one that no one could have imagined when "Schroet Kommando" was founded in Oberhausen, Germany, in 1997: one of the most recognized brands in the world - Mercedes-Benz - and one of the largest soccer clubs - 1. 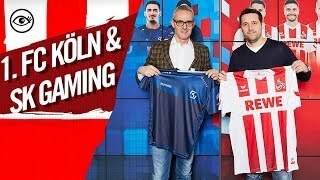 FC Köln - become not only partners but shareholders of SK Gaming as a testimony of their long-term commitment to our organization and overall the eSports ecosystem. Our cooperation with 1. FC Köln dates back more than a year ago when we announced our strategic partnership and the relationship is now closer than it has ever been. The club's expertise when it comes to player development and their support infrastructure in the heart of Cologne has been and will continue to be vital for strategy going forward and we couldn't be more proud to field 1. FC Köln's roster for the VBL, the FIFA counterpart of the German Fußball-Bundesliga. 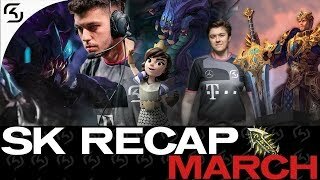 Mercedes-Benz first entered the world of eSports back in 2017 by partnering up with ESL and have steadily expanded their support ever since. 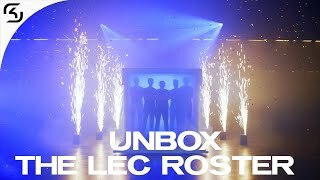 By becoming a shareholder and main partner of SK Gaming, they are now taking their commitment to another level. Mercedes-Benz is a prominent sponsor of sporting events of all kind with a deep breath of experience in conventional sports and is looking to become even more of an integral part not only for us as an organization but the community as a whole. We also want to use this opportunity to thank ESForce Holding for their trust and guidance over the past two years and especially all those who have supported us along the way - players, employees as well as our fans. It's been an incredible ride and we wouldn't be here without any of you. Please expect more news from us in the coming weeks and months, we are excited for what is to come in 2019 and beyond! For press inquiries and further information, please contact press@sk-gaming.com!